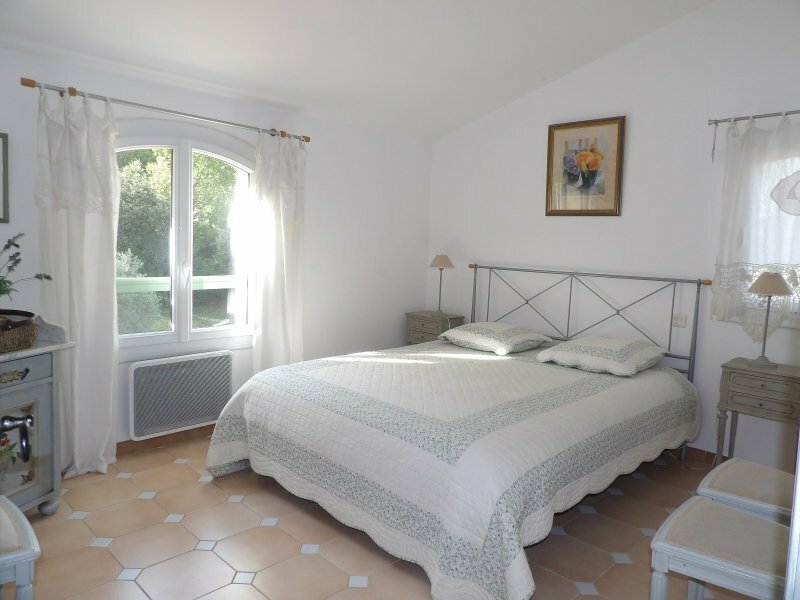 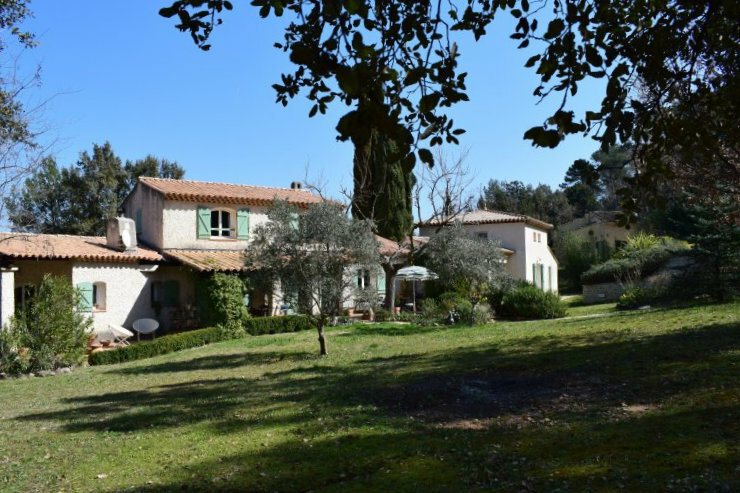 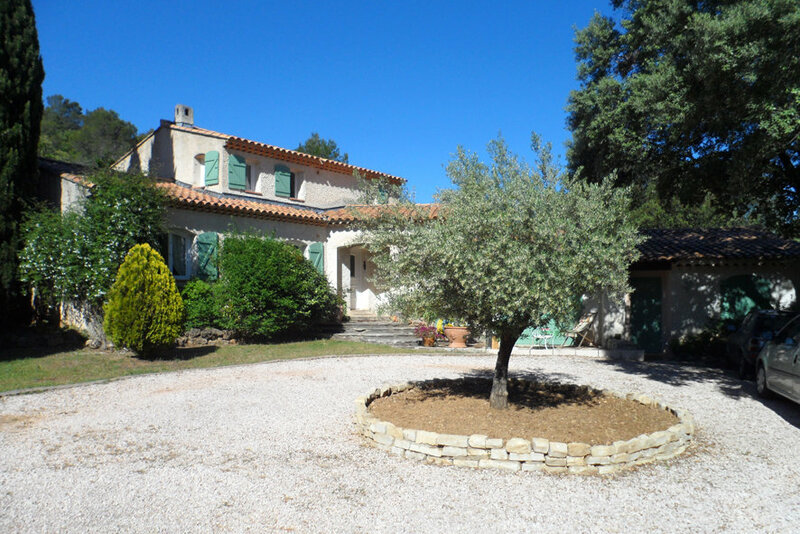 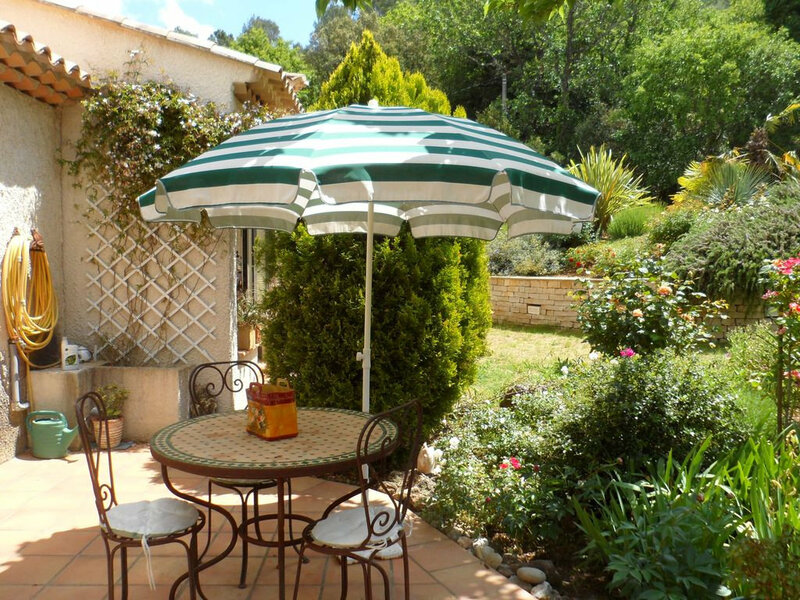 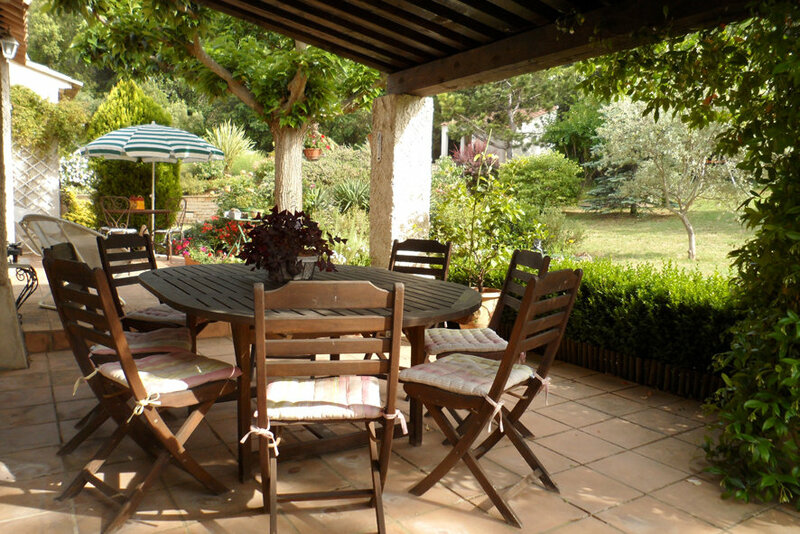 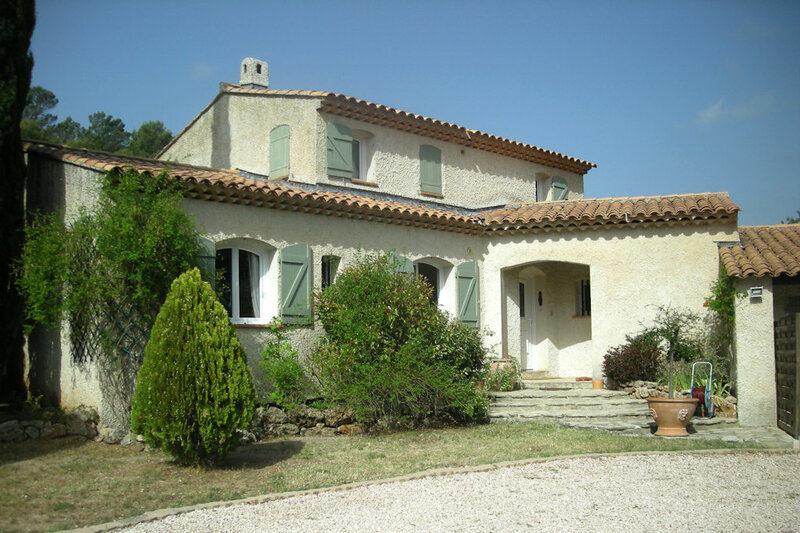 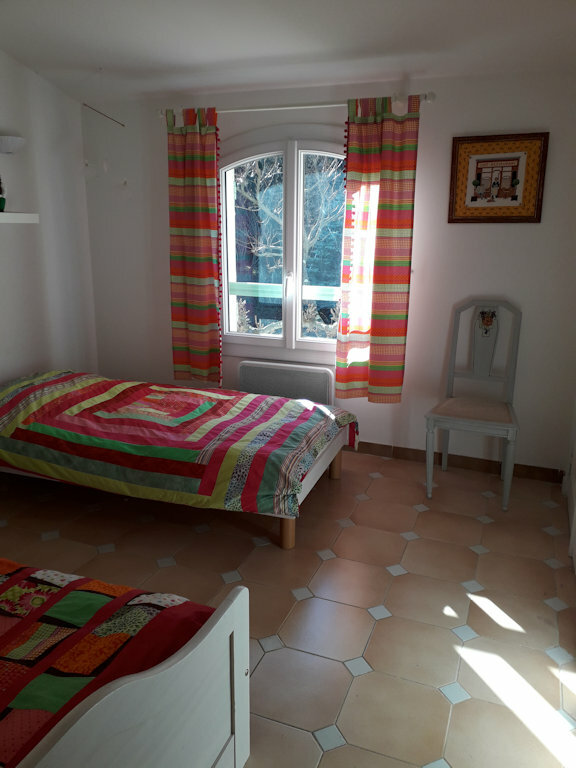 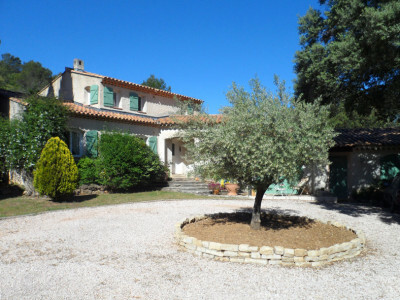 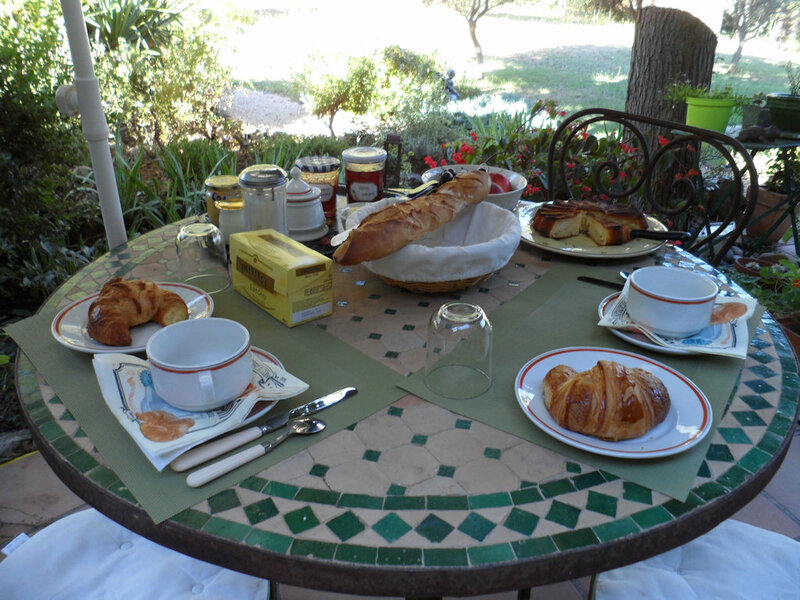 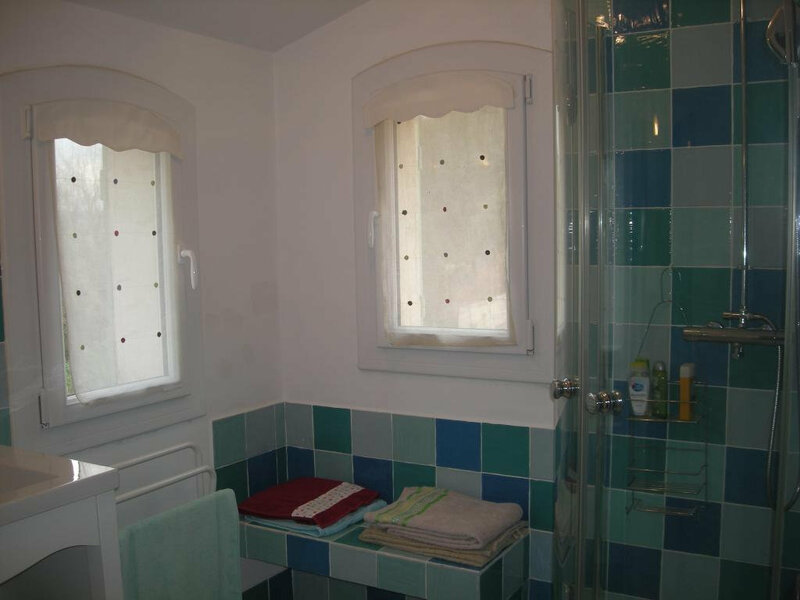 In the middle of the Green Provence, in a quiet, on a plot of 4000 m², you can relax at Claou de Niel, where you will find two bedrooms upstairs, one with a double bed of 160, the another with two beds of 90, ideal for children, bathroom and separate toilet. 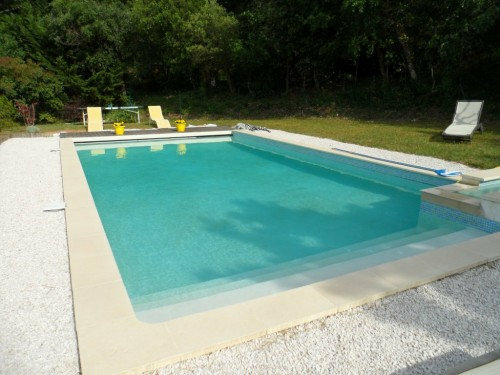 In summer, if you feel like it, you can enjoy the swimming pool (10 x 5 m). 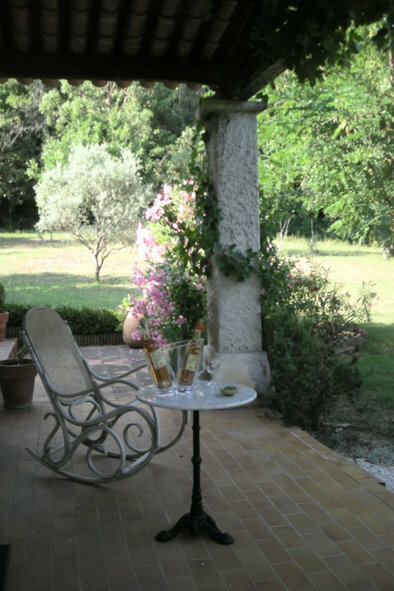 At the entrance of Le Val take the road to the right of the Hotel des Vins, the D224 towards Vins sur Carami, At about 2 km there are 2 sharp turns. 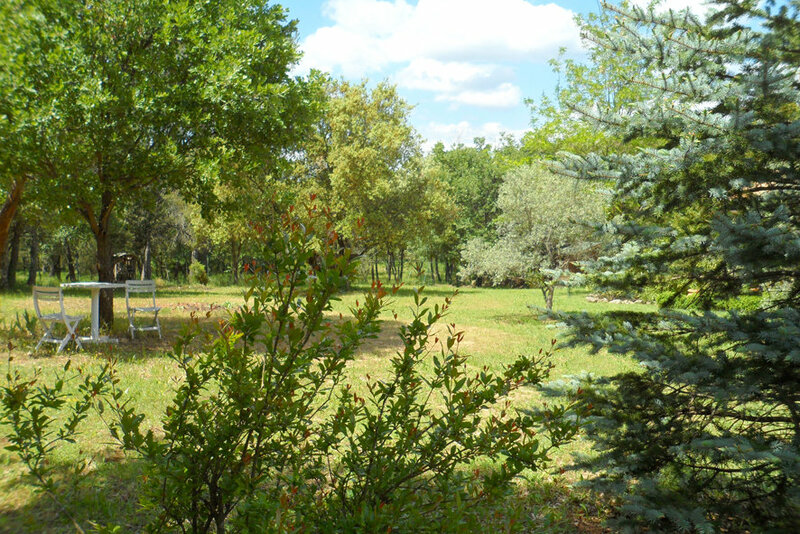 At the exit of these bends after about 100 m on the right there is a path with a sign "Le Claou de Niel". 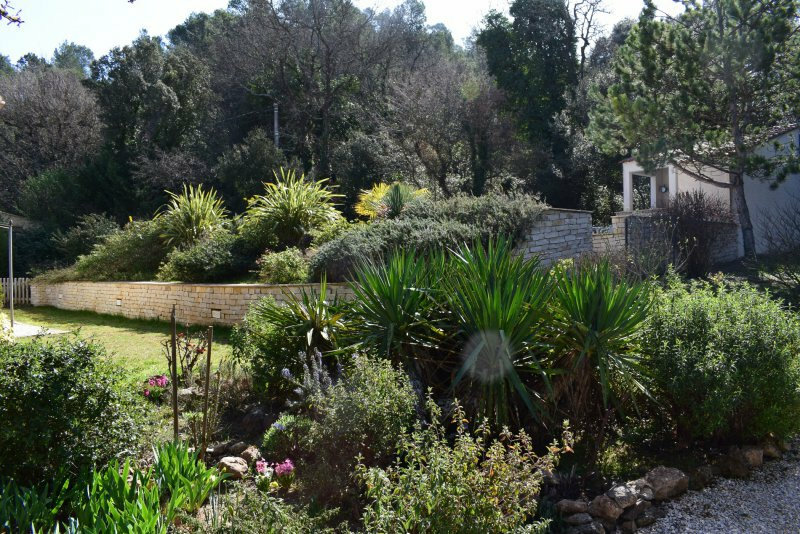 At the top of the path on your right there is the wrought iron gate, "Le Claou de Niel" is there.